If you brought every human on earth to a Major League ballpark and pitched them batting practice balls, and also set up a 10-foot basketball hoop, could more people hit a home run or successfully dunk a basketball? Assume they can swing until they get tired and that they can get a running start and don’t have to dribble to dunk. The debate over this has refused to die. So let’s open it to the class. 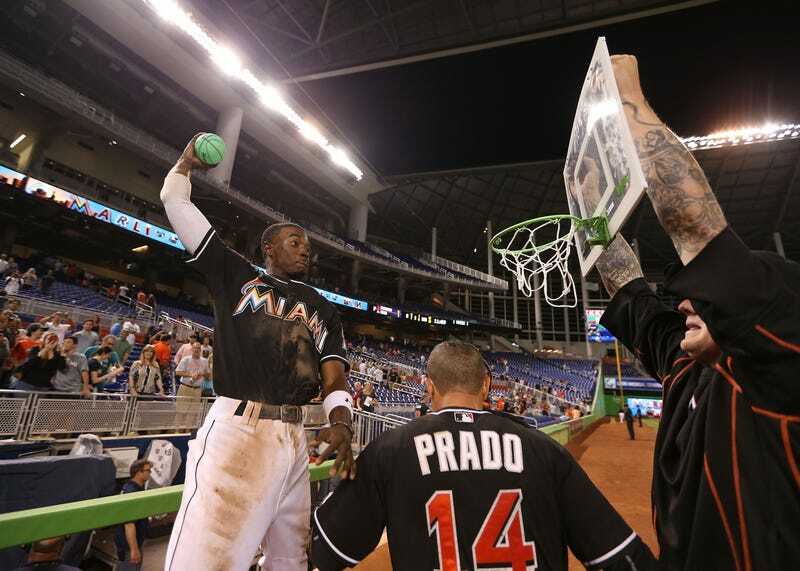 Are there more people on earth right now who, with no preparation, could hit a BP homer with a wood bat in a major league stadium, or dunk a basketball on a regulation hoop? Please explain in the comments why you answered how you did, and why people who voted differently from you are out of their minds.